Legacy 6th graders are busy building great character through our Bible program, Chapel, and Legacy Period which challenges and encourages the students to own their own faith walk with Christ. They are going to deeper levels of biblical worldview through science, social studies, and other important curriculum. 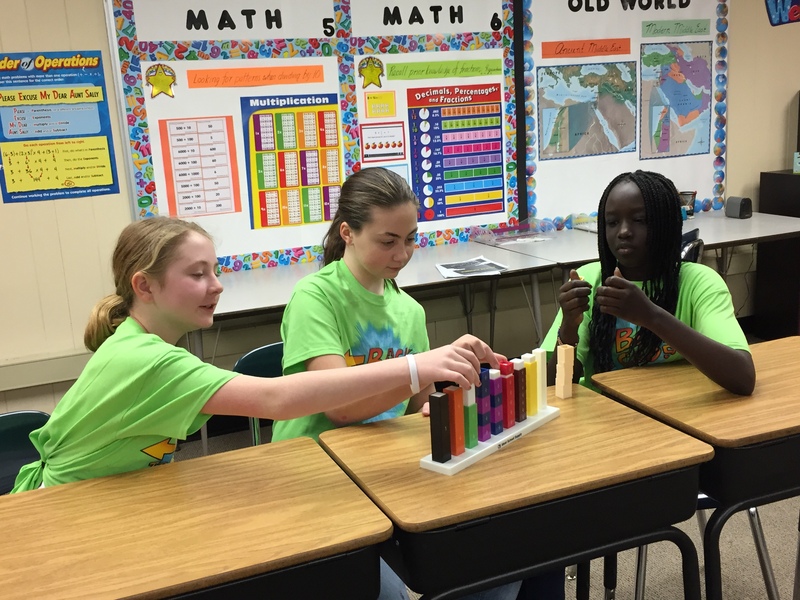 Sixth graders are developing needed skills in problem solving, logic, and critical thinking. Our teachers are committed to helping these students develop a love for Christ, a love for learning, and a love for people. These students have great opportunities to pour into the community, like working for Pizza Ranch for a day, the annual Service Day, and other events throughout the year. This course is designed to develop greater understanding of all reading genres and an increased interest in reading and sharing content. Through authentic writing, students will practice skills of literacy incorporating spelling, develop vocabulary in the Wordly Wise curriculum, and sharpen the mechanics in their writing. Students will practice reading strategies, write an autobiographical story, create a newspaper, present a persuasive speech, compare and contrast topics, respond to a novel, and research topics for informative writing. Additionally, there will be extensive poetry writing, journal writing, and word work with analogies. Books read will include: Where the Red Fern Grows; Christian Biographies; and Roll of Thunder, Hear My Cry. One of the highlights of 6th grade ILA is our mock trial from the book Roll of Thunder, Hear My Cry. 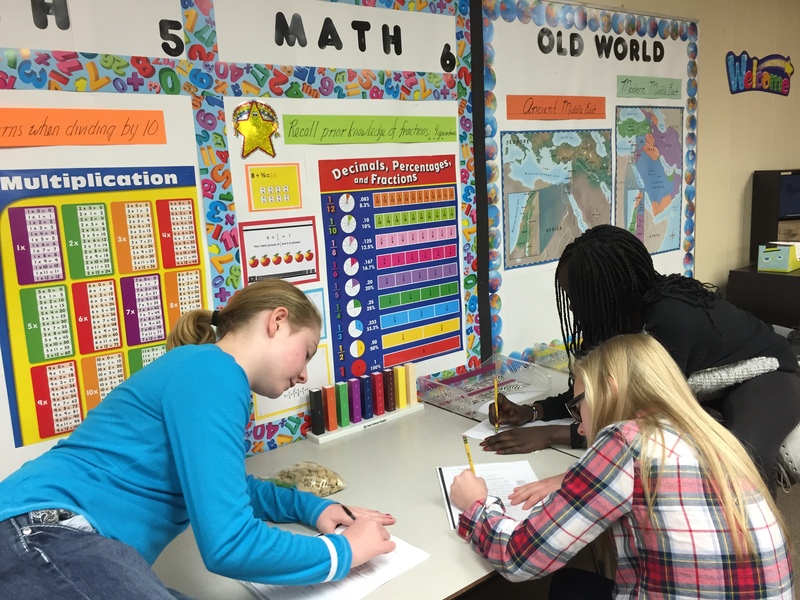 Math 6 emphasizes conceptual understanding, skill development, strategies for solving problems, attitudes toward math, and metacognition. 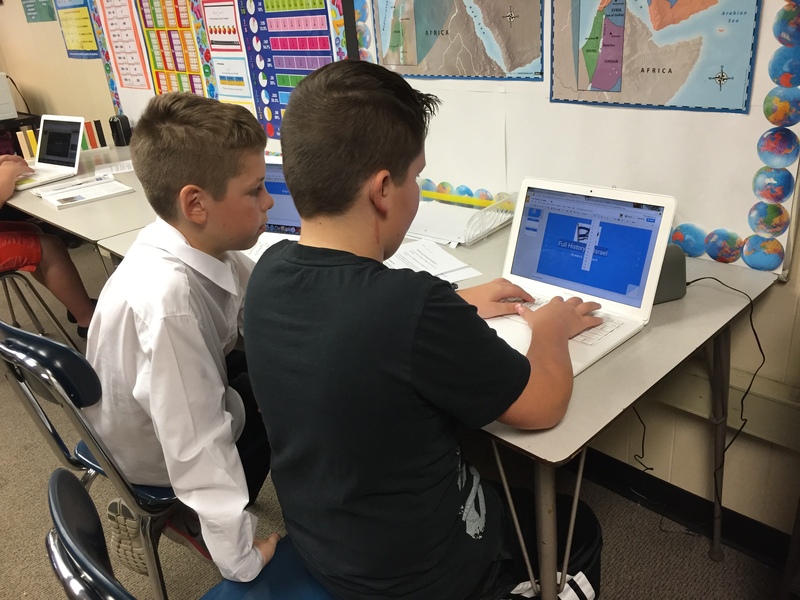 It provides learning concepts and skills through visual lessons and teacher instruction. It provides reinforcement of the concepts and skills through practice, discussion, and activities. It allows opportunity for application of the concepts and skills with extensive problem solving practice and challenges. Application opportunities are also experienced in using each learned concept and skill to solving real-life situations. This course explores the history and geography of the Old World. Students will study the ancient history and geography of the continents of Asia, Africa, Europe, and Australia. They will discover how the world today has been shaped by the history of the past. This will be accomplished through the art of note taking, class discussion, and the writing of one research paper. The study of science will be approached from a Christian perspective with the utilization of scripture and biblical concepts infused throughout the curriculum. 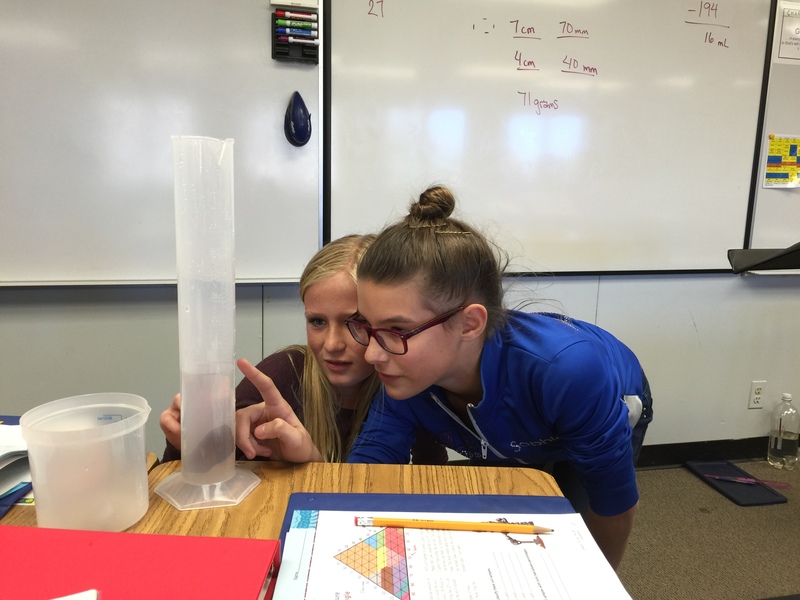 Students will learn to develop process skills, critical thinking skills, and scientific reasoning skills as they study units on earthquakes and volcanoes, weathering and erosion, natural resources, atoms and molecules, electricity and magnetism, motion and machines, and the immune system. 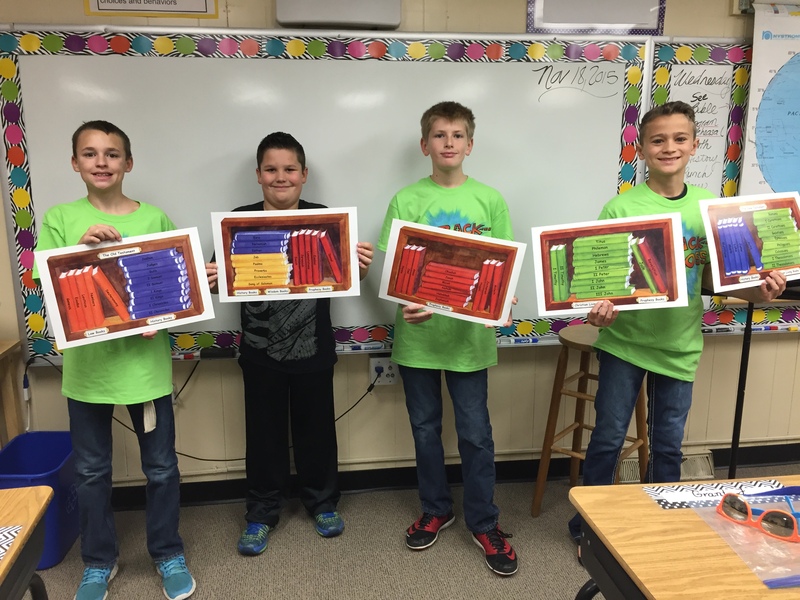 Legacy sixth graders attend different specials throughout the week. All of the children have art, band or choir along with computer technology, PE, music, and Legacy Period. Legacy Period is a time where they talk about the great foundational concepts of who they are in Christ. Using Neil Anderson’s curriculum, Stomping Out the Darkness, sixth graders are learning their value according to the truth in the Word. Every spring, sixth graders experience two big events. They host a Celebration of Nations in the gymnasium that the entire school attends. 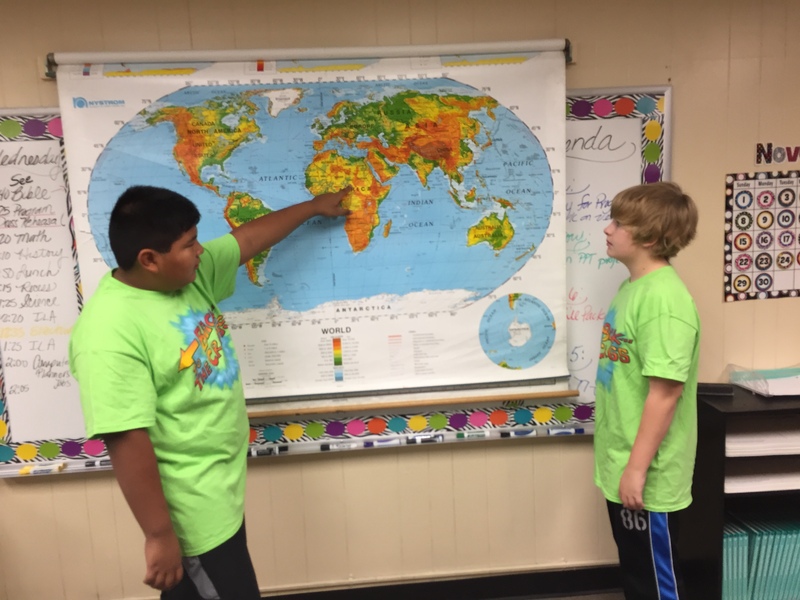 They choose a nation and prepare a booth where they can teach classmates about the country they’ve studied. With music, native recipes, and Keynote presentations, each booth is an excellent tribute to a nation. 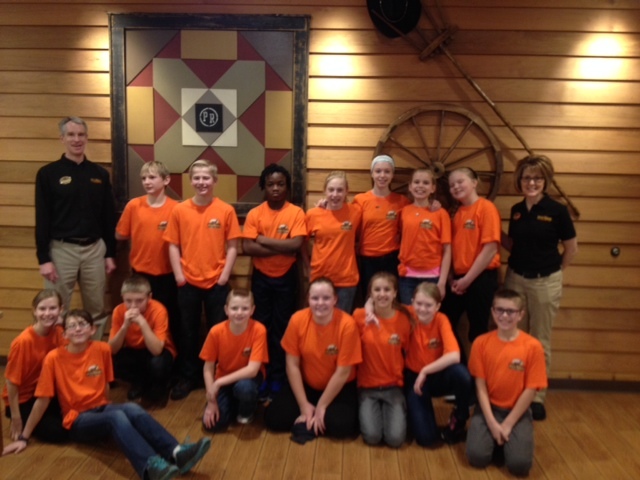 Sixth graders also have an excellent opportunity to work at Pizza Ranch after learning about filling out job applications online, writing resumes, and learning interview skills. Sixth grade is a challenging but fun year at LCA.